The challenge this week at Scrap Our Stash was a Tic Tac Toe challenge. I was able to do this layout of Isla for her Baby Book. The row that I used for the challenge was the Washi Tape which was the border for my page, the +3 Buttons ( love to use those up from my stash) and the Chipboard, which was some Maya Road words that I painted black. Isla was so sweet when we put her down on the grass. She wanted to touch it, but was hesitant. She kept smiling and looking at us. I think the texture was strange to her, so she would always pull her hand back. Too cute! What a fun layout! All the elements are just so cute and I adore your background paper! You always inspire me to think outside the box! Adorable photo and such a vibrant layout. Like your blog header too! How bright and cheery! I love layouts like this it really draws your eyes in! GJ with the challenge and thanks for playing along with SOS! Love the vibrant elements. Most of all love the photo! Well done! Such a darling layout and title! Thanks for playing along at SOS!! This is a beautiful layout and a super cute photo! 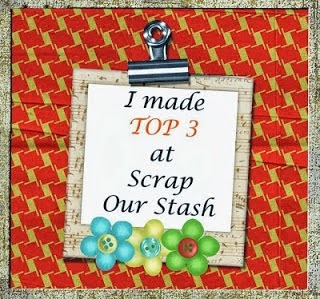 Thank you so much for playing along with us at Scrap our Stash challenge! Such an adorable page! Love the collection and vibrant color combo! Awesome take on the Tic Tac Toe Challenge! 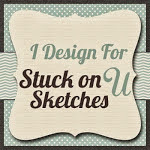 Thank you for linking up Scrap Our Stash! Love the color combos! So many bright colors and patterns, yet the photo stands out! 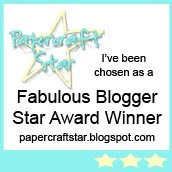 Black was perfect for the chipboard title too...thanks for playing along at Scrap Our Stash! Love the colors and background paper! Such an amazing layout! 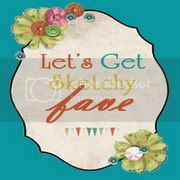 Thank you for playing along with us at Scrap Our Stash! Absolutely love the layout and colors! Great job and thanks for participating in the challenge! Adorable photo and layout! Thanks for playing with us at Scrap Our Stash. What a bright and cheery page! I love this, makes me smile! Thanks for playing along with SOS! What a great memory. Love your choice of papers! Great job with your layout!